Hatchback version to get diesel engine as a part of the MY2018 update. Last week, GM confirmed that it will launch a diesel option for the second-gen Chevrolet Cruze and Chevrolet Cruze Hatchback. According to a report from Motor Authority, the diesel model will be available in the RS variant as well. The Chevrolet Cruze diesel will be powered by the 1.6-liter 'Whisper Diesel' turbocharged four-cylinder unit from the Opel Astra. 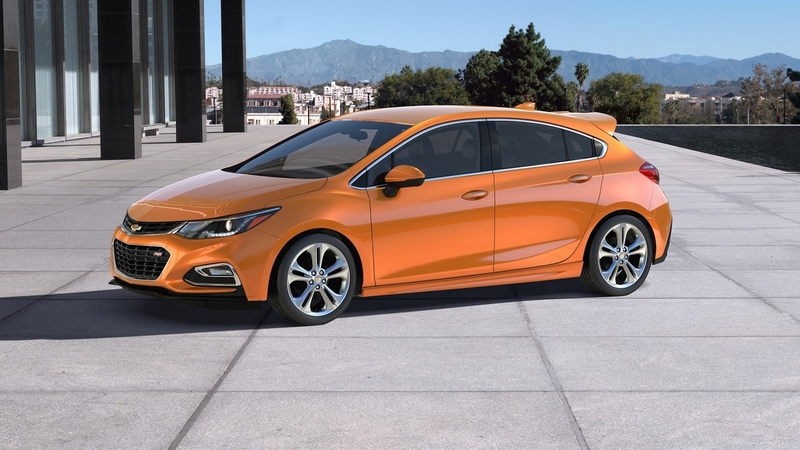 The development was confirmed by Alan Batey, President, GM (North America), who said that the Cruze with performance parts (of the RS variant) and a diesel engine will be fun to drive. 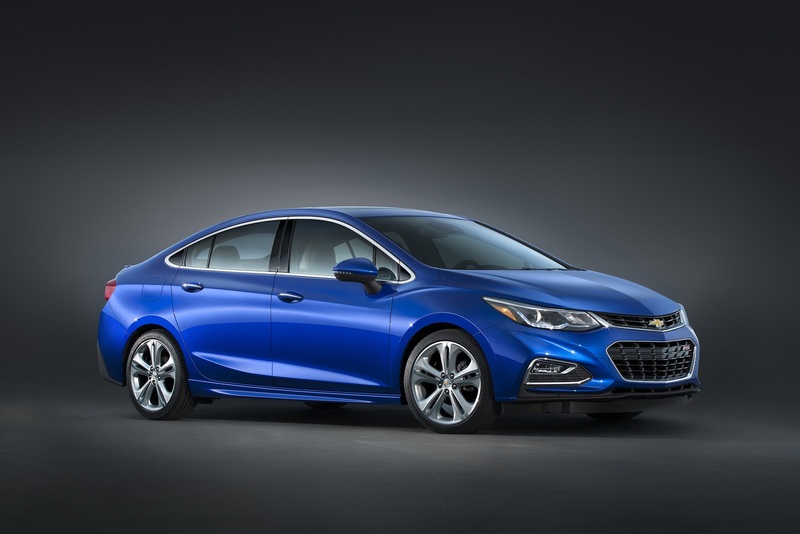 According to the GM chief, a Cruze diesel, if had with a manual transmission, will provide for spirited driving because of the engine's performance, especially it's torquey nature. The Chevrolet Cruze diesel will be available as a sedan and hatchback, the former arriving first. The diesel engine will be the 1.6-liter 'Whisper Diesel' turbocharged four-cylinder unit from the Opel Astra in which produces 140 hp and 240 lb.-ft. of torque. Transmission choices will include 6-speed manual and 9-speed automatic. The Chevrolet Cruze diesel will be available as a sedan at launch; the hatchback version will follow as a part of the MY2018 update. The second-gen Chevrolet Cruze's Indian launch is confirmed to take place in 2017. The first D2XX-based model to be launched in India will be available only in sedan body style.